Parking is available on Bond St. and Lafayette St. Monday through Friday after 6:00pm and Saturday and Sunday without restrictions. A parking lot is available on the corner of Great Jones St. and Lafayette St. Subway: 6 train to Bleecker Street. B/D/F/M train to Broadway-Lafayette. R train to Prince Street or 8th Street. BONDST, located in NoHo, is a trendy downtown restaurant with a warm minimalist interior design. 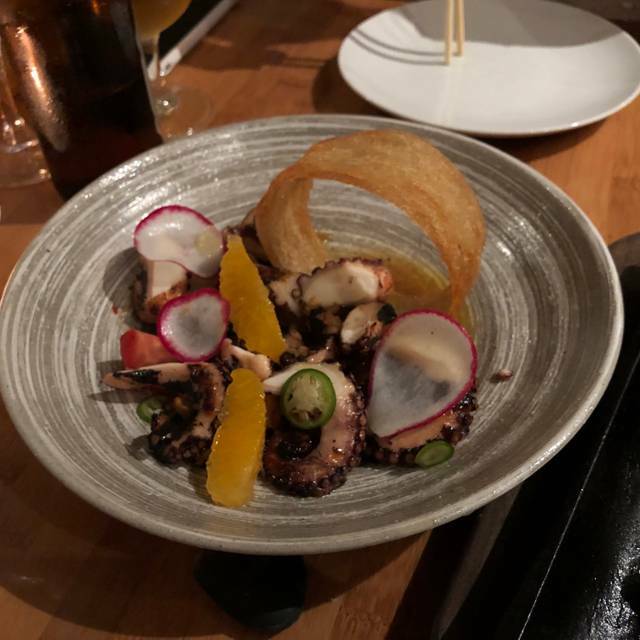 The cuisine is new Japanese with European and Asian influences. BONDST is Citysearch's 2007 and 2008 audience award winner for Best Sushi in NYC, as well as the 2008 audience award winner for Best Martini in NYC. Bond Street is amazing! Their tuna tartlets are a must have...excellent service, food, and cocktails. Ive been going here for years. Always so good. Never disappoints! Great service... great everything. Excellent in every way. The menu is inventive, creative and executed flawlessly. Service was top notch. Highly recommend! food was incredible. The crispy tuna and big eye tuna tarts were phenomental. The chilean seabass was great as well. chicken dumplings were not great, would skip them next time. 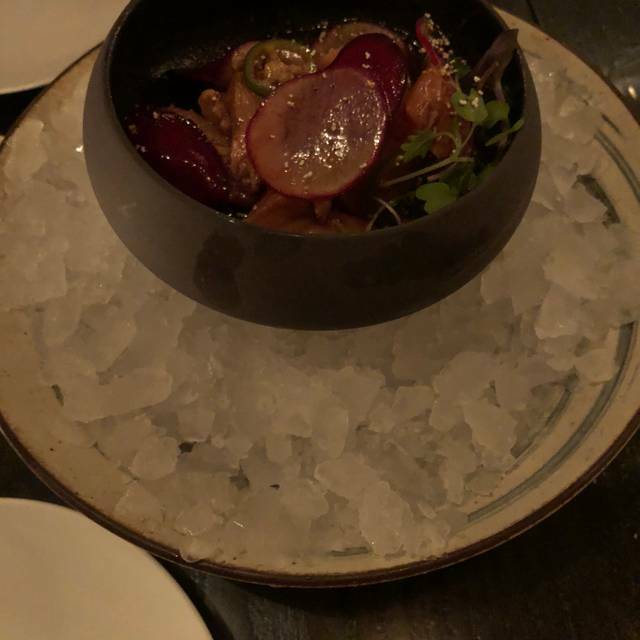 The food was incredible, but the restaurant self sabotages. The atmosphere is very rushed, pretentious and unwelcoming. Food is 10/10. Owner/manager needs to reassess the vibes which are unfortunately a huge distraction. Meeting family members for the first time. They loved the food and our server was great at helping us wit recommendations. Food not great. Mediocre to say the least. Ambiance just ok. Space is small and crowded. Will not be back . Hot dishes and apps are great. 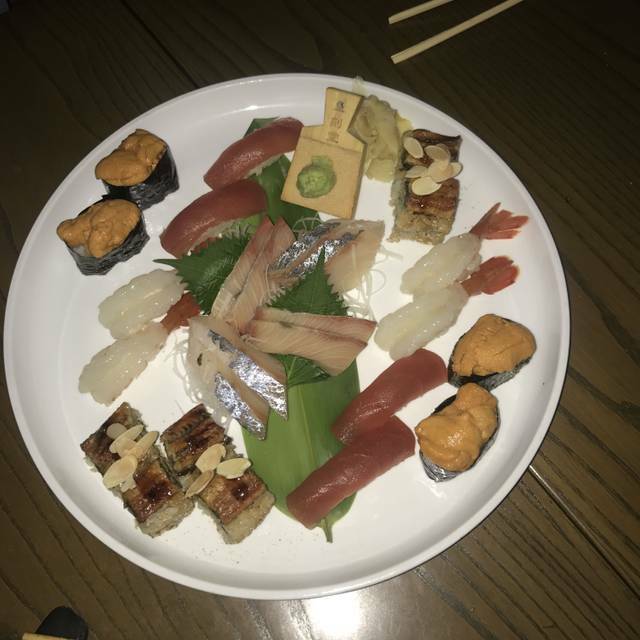 Sushi is very average. Great drink list. Reeeeeally love this place. It is insanely expensive (two diet cokes were $10 and I hate when restaurants charge you for a refill - its not booze people), but definitely worth it. If you want to impress someone take them here. 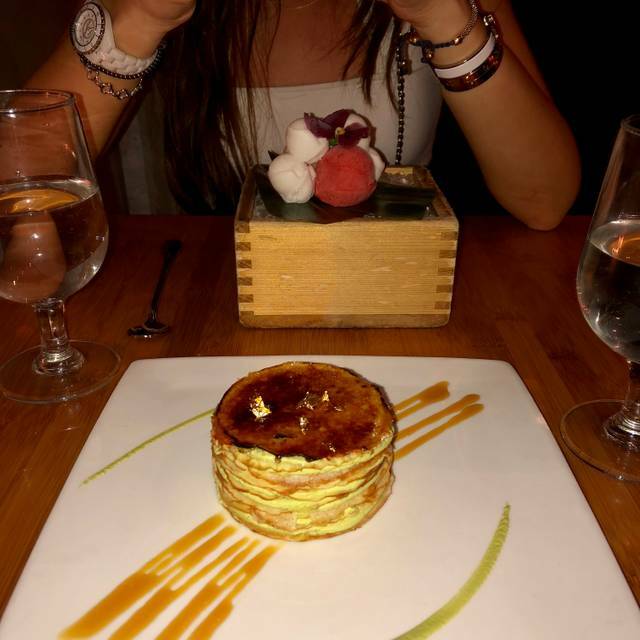 We've been going to Bond Street for over 15 years and never dissatisfied. Always amazing food and service. My experience was great although my server wasn’t the best. I’ve been wanting to try out this place for some time now however my server was upfront rude. He wasn’t courteous and he didn’t resemble a courteous vibe. Which didn’t impact our dinner but I felt he wasn’t being nice to us or treating us well. Had a great meal at BondST, food was fresh and delicious and service was very timely. Overall a very nice experience! I wouldn't recommend this place for anyone looking for affordable sushi, or a great conversation. The restaurant was fairly loud and we were given our check immediately after they took the plates away, implying we should rush out. With that said - the sushi was fresh AND delicious. My only issue was they did not have any gluten free soy sauce options and no brown rice substitutes. Amazing food and atmosphere! The perfect place for celebrations, date night, or just a nice night out. Highly recommend! My son’s 18th birthday and it was awesome. A perfect environment for adults, young and old. Food was great like always! I will highly recommend the tuna tart. Good food, overpriced, and they try to rush you through your meal. Always great hear...outstanding food, even better service! This was a huge surprise. I hadn't been back in years and I couldn't believe how fantastic the meal was. 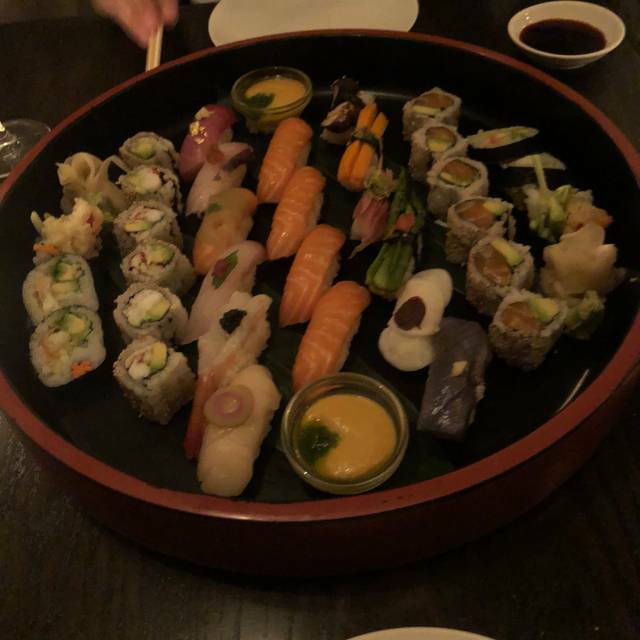 Everything we ordered was incredible. The two salads, duck confit and the mushroom, were fresh, pristine, beautifully dressed and something I will go back for time and again. The raw scallop roll with a creamy ponzu sauce was one of the most delicious pieces of sushi I have ever eaten, the fish wonderfully silky. We ordered more, but can't remember what, but we ate everything. Practically licked the plates. Food was pretty good. The ambiance could be better. We were seated on the second floor not in main dining and I wasn’t too thrilled. It was kinda boring there. The food was pretty decent. Nothing that made us scream wow but it was definitely passable by NY standards. Might return again, might not. Haven’t decided. 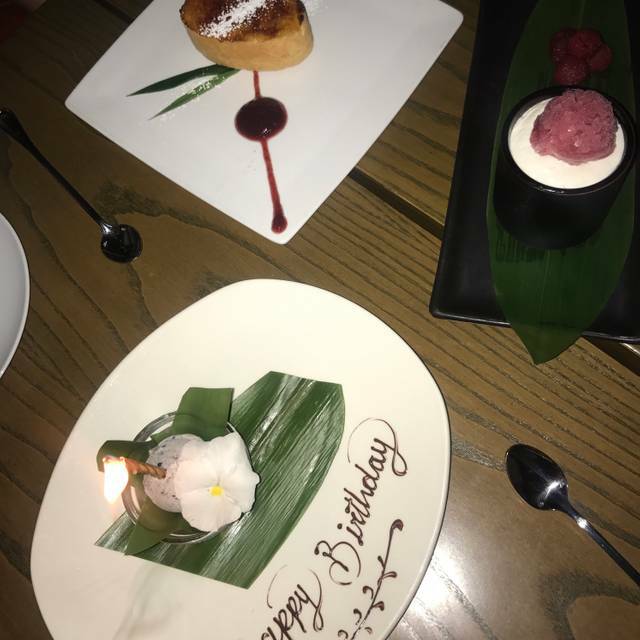 We had a fantastic dinner at Bondst for my friend’s early birthday celebration. It was difficult to get a reservation so I recommend book in advance otherwise you’ll not be able to get a table. 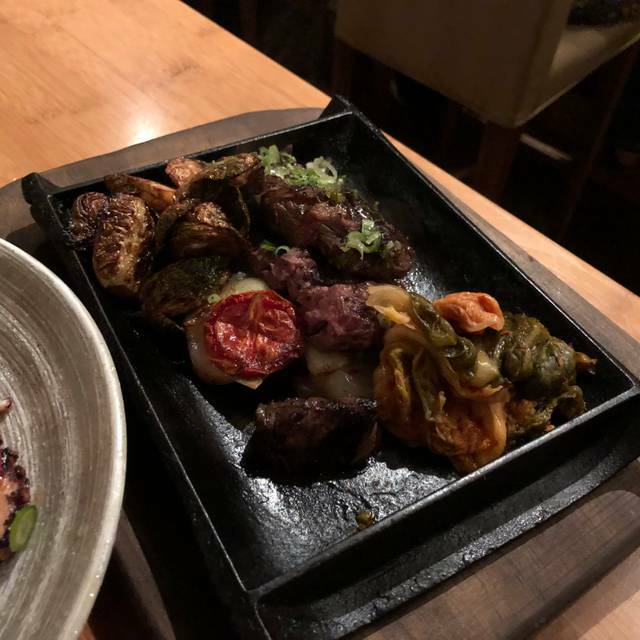 Everything we had was absolutely delicious! 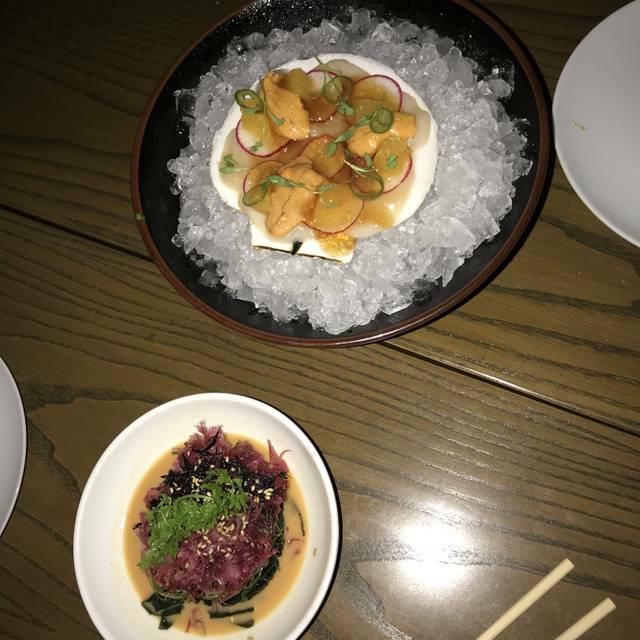 It’s better than Nobu in my opinion. Can’t wait to come back! Amazing ambience, food, and service! 5 stars! Food and service were fabulous! One of the best restaurants in New York, no question. Overall everything was very nice. From food to experience. I was there for a bday party and it was our first time. When we asked for recommendations, the server suggested to build a menu for us with their best dishes. Honestly, made it very easy for us and the food was amazing. We forgot to mention that we are pesceterian and one of the dishes was pork belly so she replaced it with another one immediately. That was very very nice!!! Would recommend it for a date or dinner with friends. 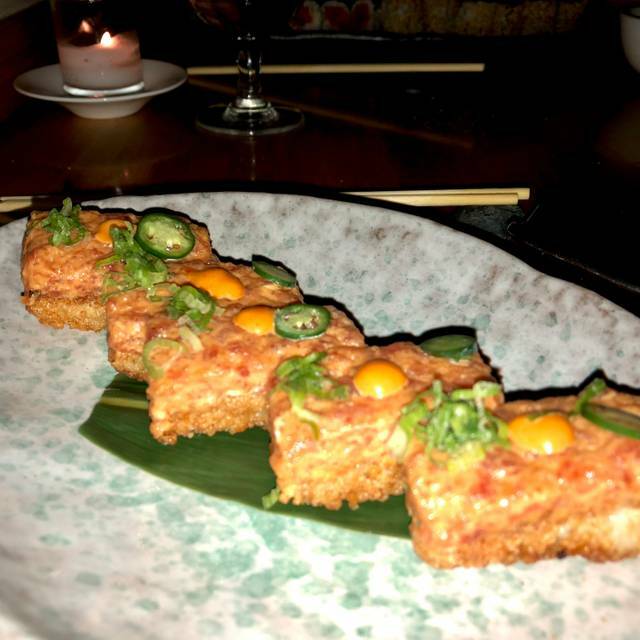 Tuna pizza and crispy rice w crab- must try!!!!!! Go to spot. Never disappoints.